NEW YORK – Comcast Corp has reached a $33 million settlement with California over allegations that the cable company posted personal details of customers online, state Attorney General Kamala Harris said in a statement. As part of the agreement with the California Department of Justice and the California Public Utilities Commission, Comcast must pay $25 million in penalties and investigative costs to the to the two departments, the statement said. Comcast will also pay about $8 million in additional restitution to customers whose numbers were improperly disclosed. “This settlement provides meaningful relief to victims (and) brings greater transparency to Comcast’s privacy practices,” Harris said. 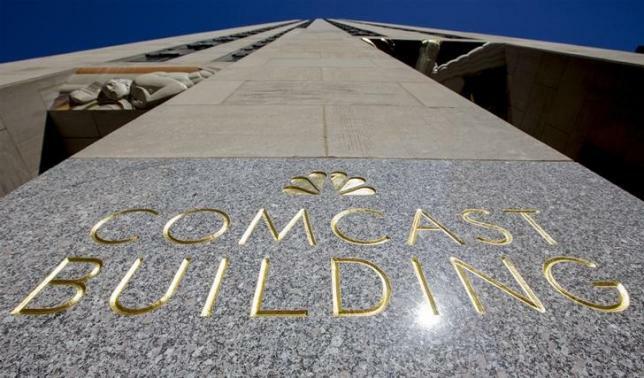 The departments alleged that Comcast had posted names, phone numbers and addresses of “tens of thousands” of customers who had paid for unlisted voice over internet protocol (VOIP) phone service. Comcast will refund all fees paid for unlisted service to about 75,000 customers whose information was disclosed over a two-year period. The company will also pay each of these customers an additional $100, the statement said. As part of the judgment filed in the Alameda Superior Court, Comcast has agreed to a permanent injunction that requires it strengthen restrictions placed on its vendors’ use of personal information about customers, the statement said.